Food you should eat must be packed with nutrients like vitamins, minerals, antioxidants, phytochemicals, enzymes are powerful in terms of creating optimal health and it is these types of foods that will take you to living a vibrant quality life full of energy and lack of symptoms, illness and disease – optimal health. Majority of food that we consumes are densely filled with ingredients that can cause very poor health. These foods are basically processed foods which are not good for health. 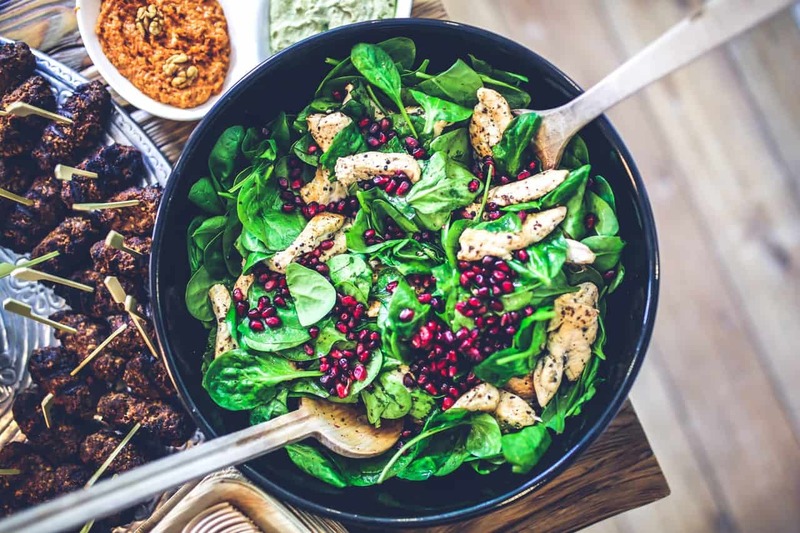 Here are five essential food which you should eat everyday. Green Tea is a powerhouse of antioxidants. The catechins contained in the leaves of the tea plant. Catechins are a type of an antioxidants that are powerful in their protective ability against all kind of illness and disease. 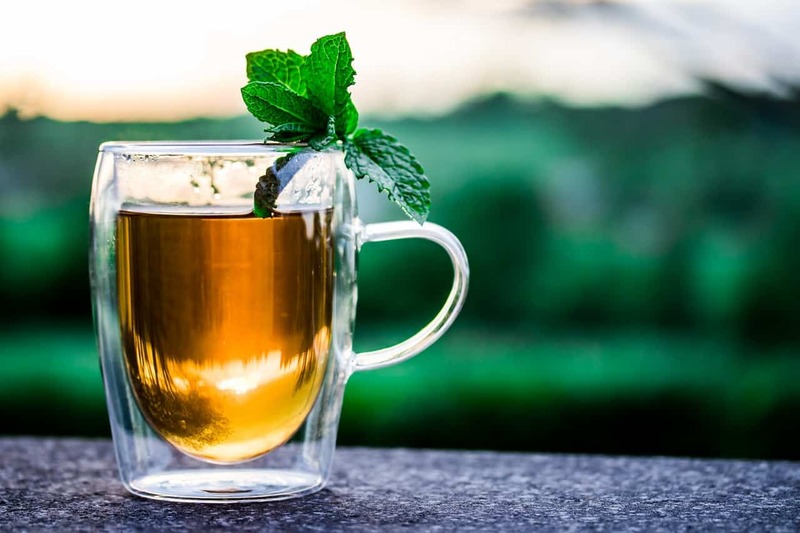 Green tea also help in weight loss program. The catechin ‘EGCG’ contained in it ramps up metabolism as well. Carrots are filled with high beta-carotene content. 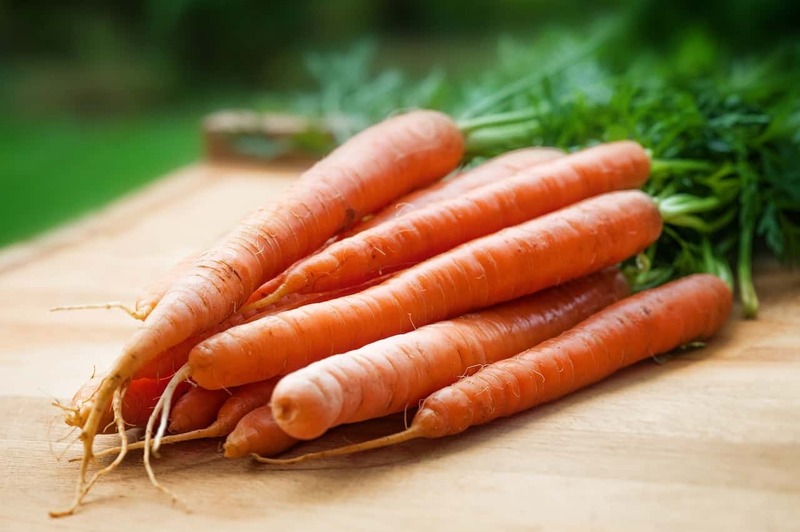 ‘Beta-carotene’ is a natural antioxidant which transforms into Vitamin A (retinol) in our body but it’s not absorbed all that well when you eat raw Carrots. It needs a bit of fat for better absorption. So sauteing them in very little olive oil or coconut oil can help you to digest it. 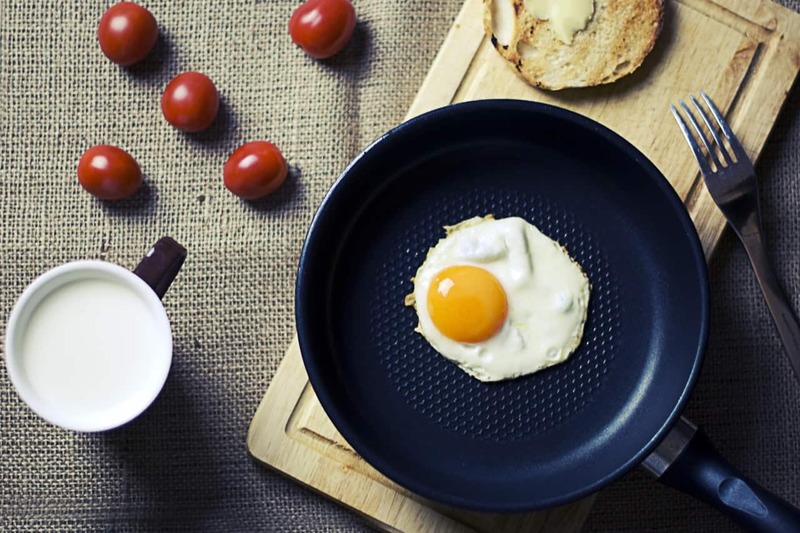 Eggs are not only low in calories, they are a powerhouse of proteins, essential nutrients, and healthy fat. Many researchs shows that people who replace carbohydrates with eggs for breakfast lost 65% more weight. The high protein content in eggs not balances blood sugar and keeping you from being tempted by junk foods, it helps to grow your muscle as well. 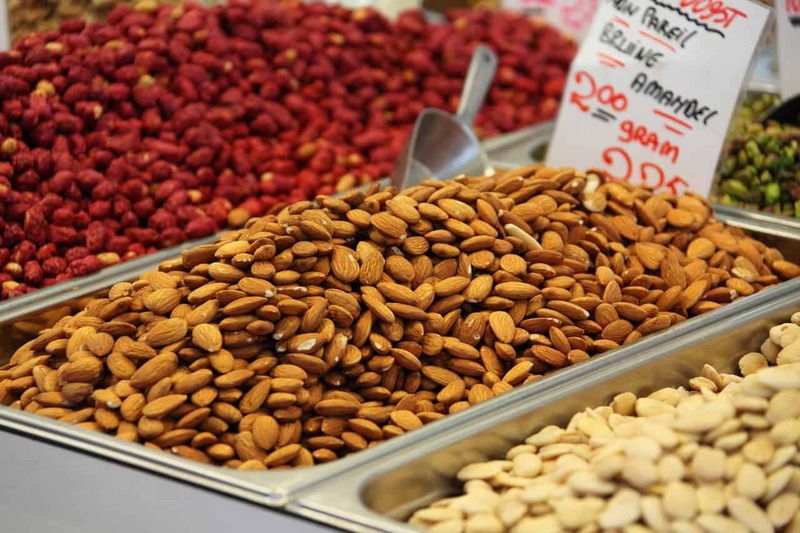 Almonds contains fiber and protein and because they are so crunchy, just 1 oz will go a long way compared to other nuts. It contains the heart-healthy oleic acid that is responsible for many health benefits including a better memory and healthy heart. It also protect you from increasing cholesterol. I Hope that if you add all of the abhove food to your daily routine then you will feel more healthy. I hope that now you have complete information about ‘Healthy food to eat Everyday’. If you find this helpful please leave your valuable comment in the comment section below. Hi, I am Shivakar Kumar Thakur Owner of "INDIANABEATS", I am a student, Writer and football player. I have a very deep interest in exploring my country India and it is the biggest reason to start this website. I regularly post articles related to India. Keep Visiting and keep supporting. Thank You.